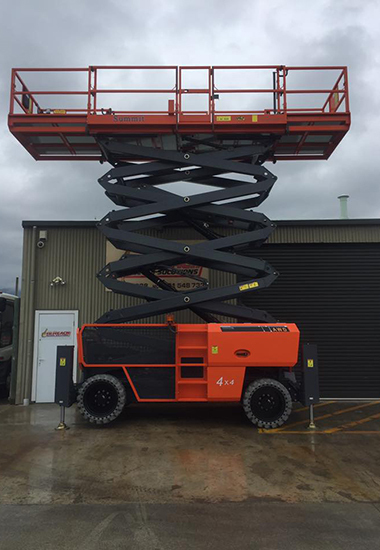 Nelson-based Hi Reach Access Solutions has the most modern range of access lift equipment in the Top of the South Island. Hi Reach can provide you with an electric Scissor Lift, Rough-Terrain Lift, Knuckle Boom or Trailer Mounted Cherry Picker best suited to your job, at competitive market rates for short or long term hire. Our plant is constantly growing along with the variety of our machines. 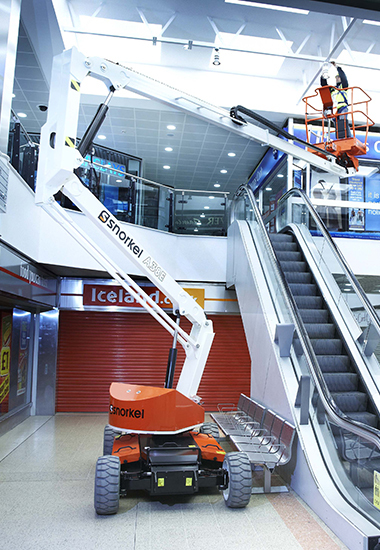 Both Knuckle Booms and Scissor Lifts provide you with the ability to access those hard to reach places, getting the job done quickly and safely. Slab Scissor Lifts - (Electric) range in size from 6m, 8m, 8m narrow width and 10m platform heights. Rough Terrain Scissor Lifts - (Diesel) up to a working height of 18 metres. Knuckle Booms (Diesel) with working height up to 21 metres. View the equipment page or contact us to help you select the right machine for your next job. 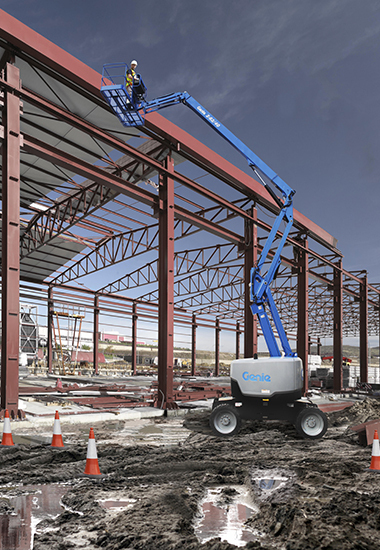 All terrain scissor lift with a 18m working height. Hi Reach was proud to be able to assist in helping out the people of Kiakoura vai Robet Coombes.